Pakistan national selectors have announced a 15-member provisional squad for the World Cup and have excluded Mohammed Amir from it. The Inzaman-ul-Haq-led selection committee has also brought Mohammed Hafeez into the team after he missed out on the last series due to a hand injury. 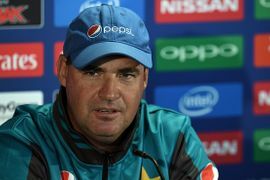 Commenting on if India should play Pakistan in the upcoming ICC World Cup, Virender Sehwag has stated that the match between two teams is no less than war and the country should win the war. 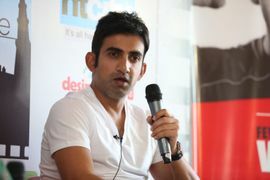 He further dodged a political question and said he will join any cricket team if he is given a contract. Kuldeep Yadav has picked England and Pakistan as the two teams to watch out for in the World Cup. 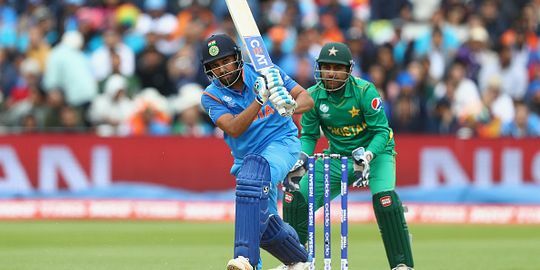 The Indian left-arm wrist spinner, however, also stated that the Men in Blue have a huge chance of bringing the World Cup home despite losing to Australia in the semi-finals last time. 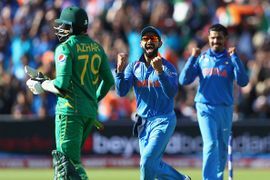 ICC CEO Dave Richardson has stated that the cricket teams including India and Pakistan are bound by an agreement to be a part of all matches of the World Cup. The CEO of the global body has also added that the ICC is clear about its motto of not mixing up politics and the game of cricket.